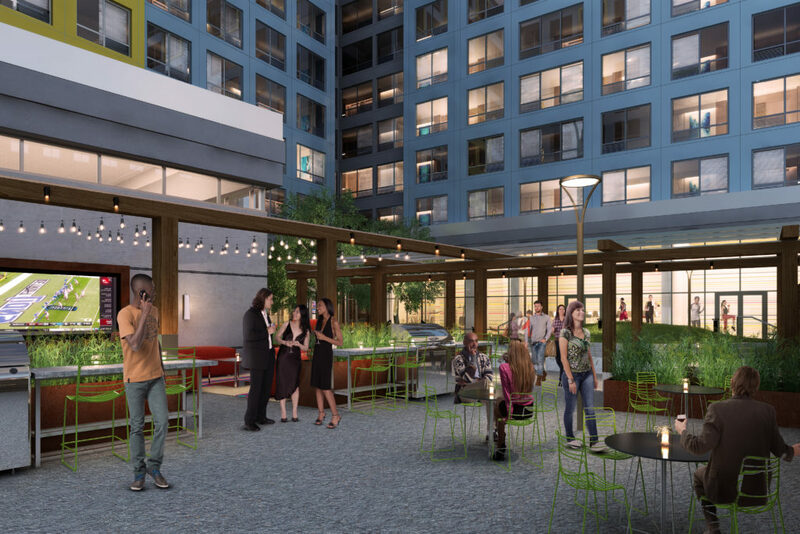 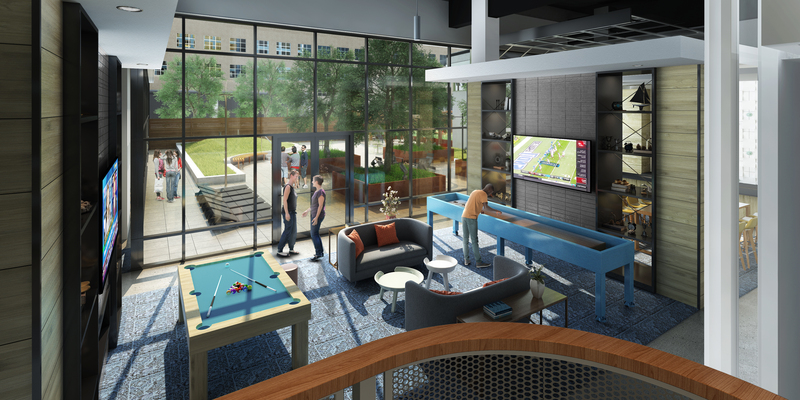 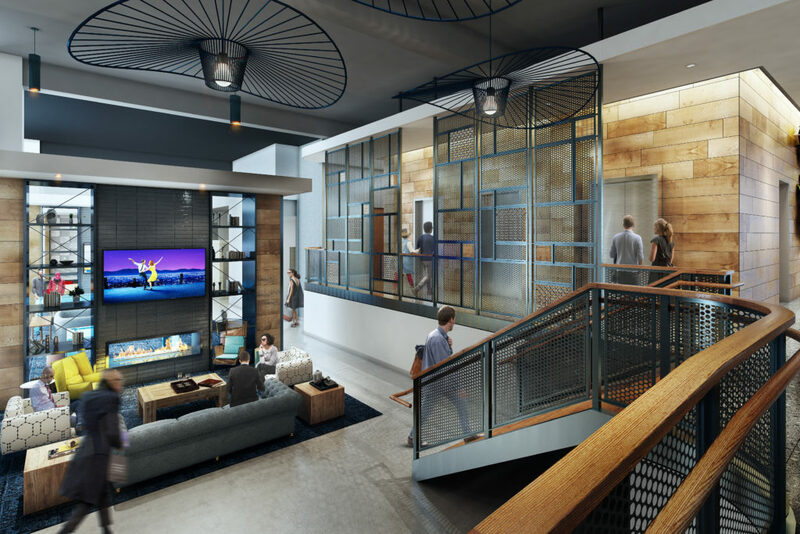 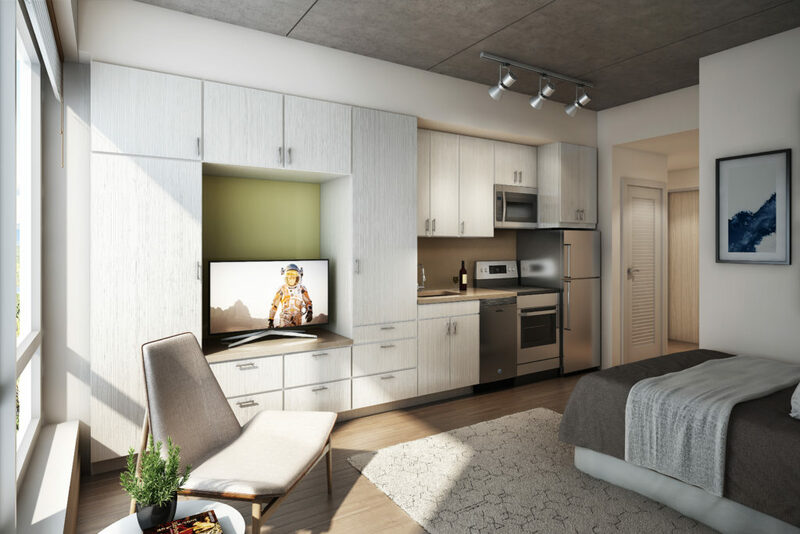 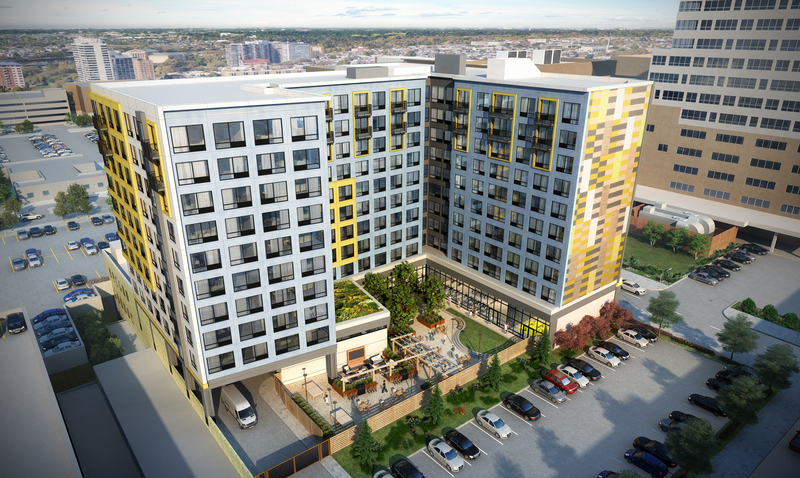 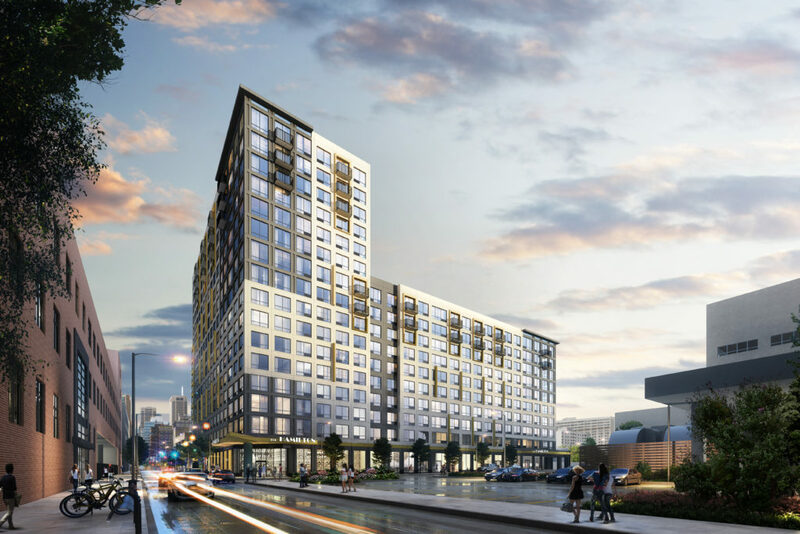 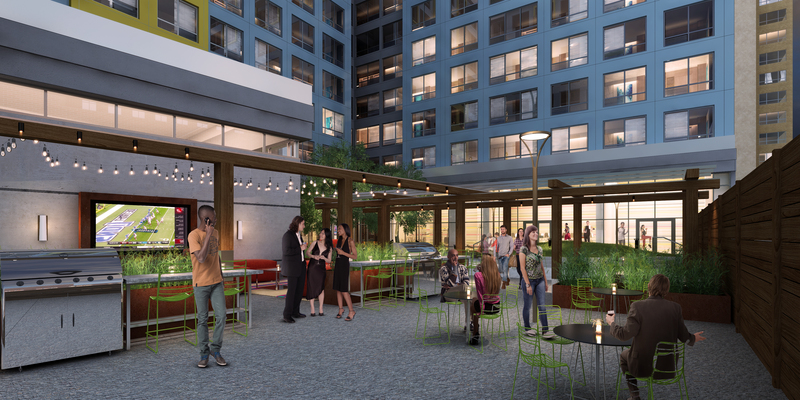 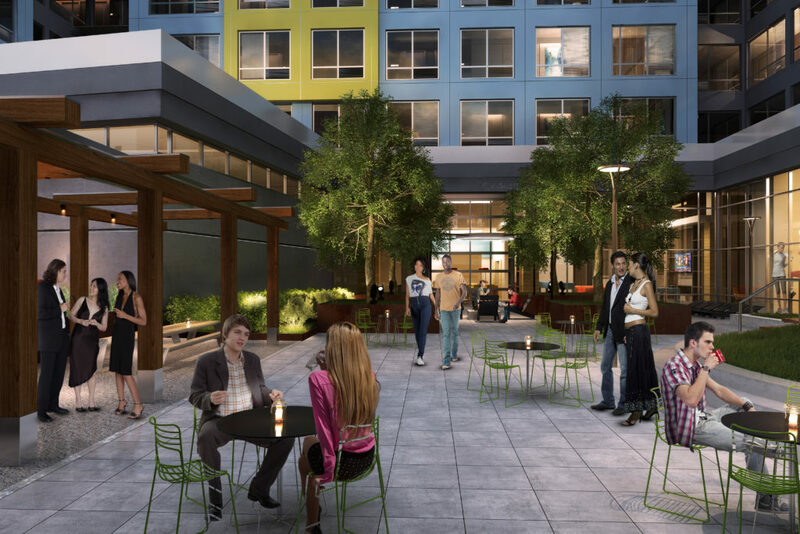 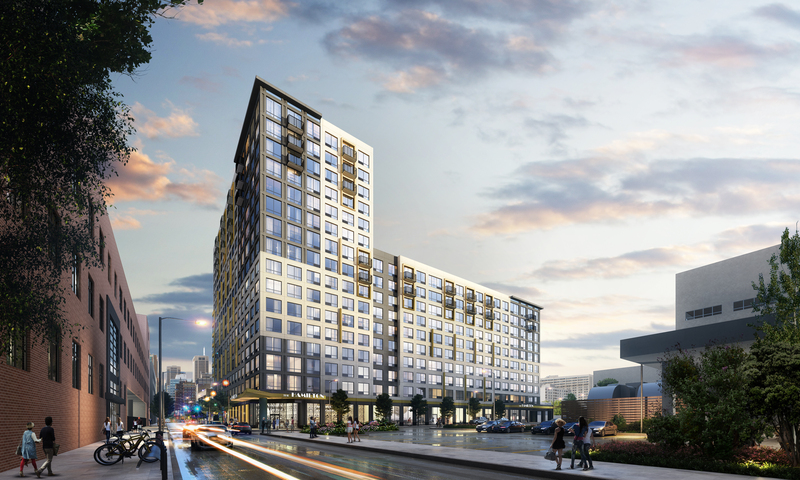 Radnor Property Group is the developer, owner and asset manager of this $156 million, 502,000 square foot mixed-use development on the Community College of Philadelphia’s campus and near Philadelphia’s burgeoning Museum District neighborhood. 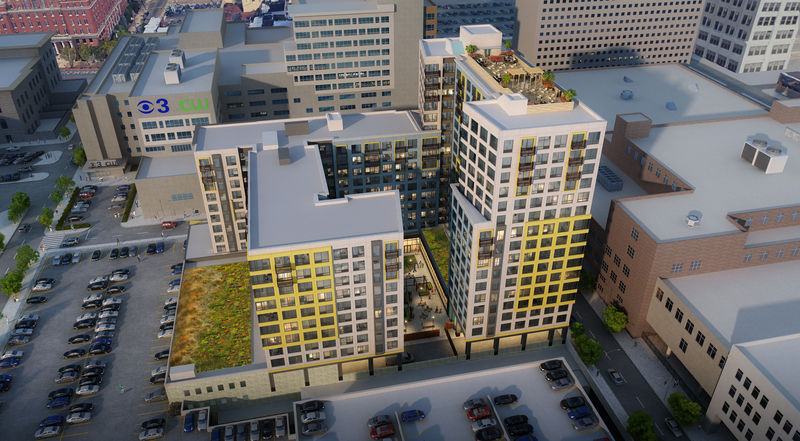 The project is comprised of two buildings standing at 10 and 16 stories, including 279 units (Phase I), 297 units (Phase II), ground floor retail, community plaza/garden, underground parking, and residential amenities including a fitness center, game room, library, communal kitchen and rooftop deck with spectacular views of downtown. 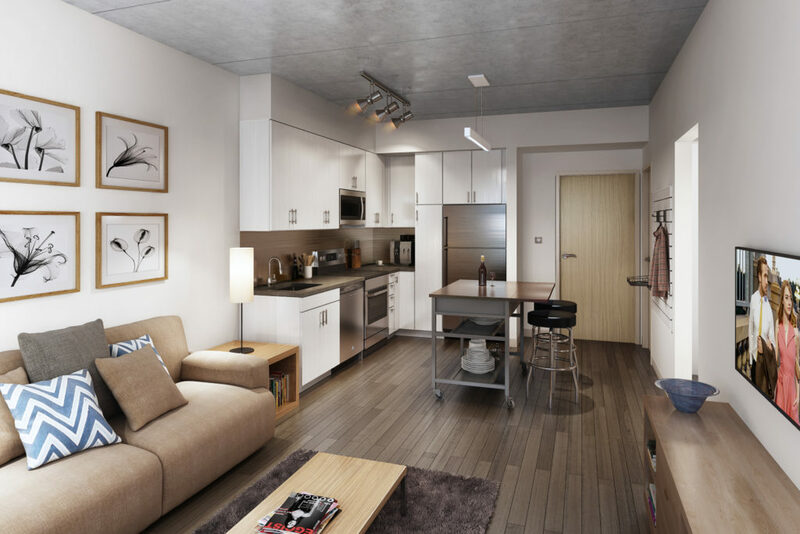 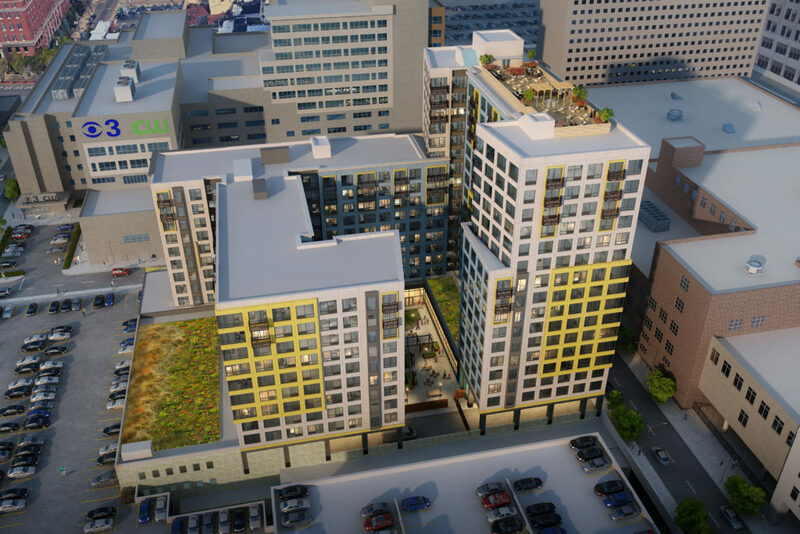 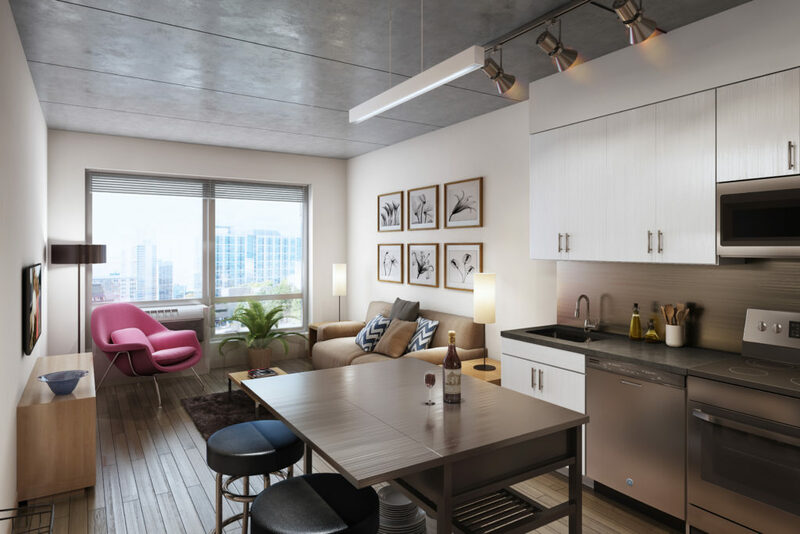 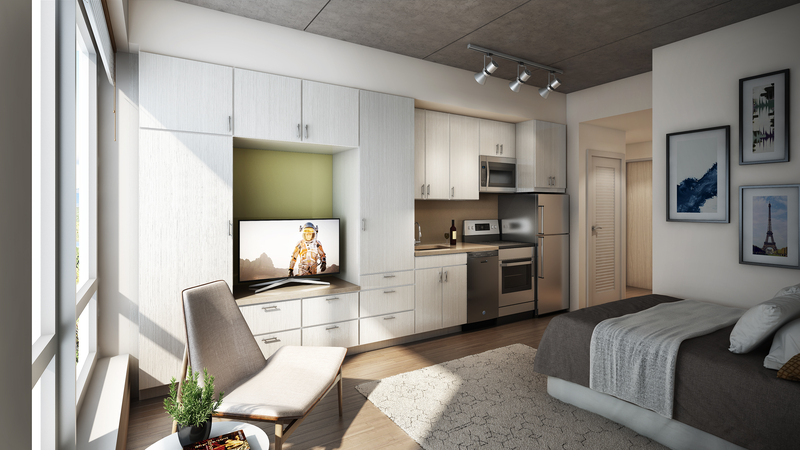 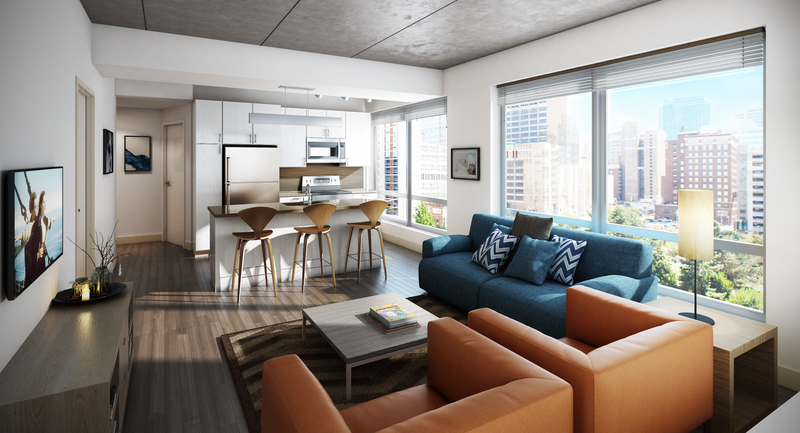 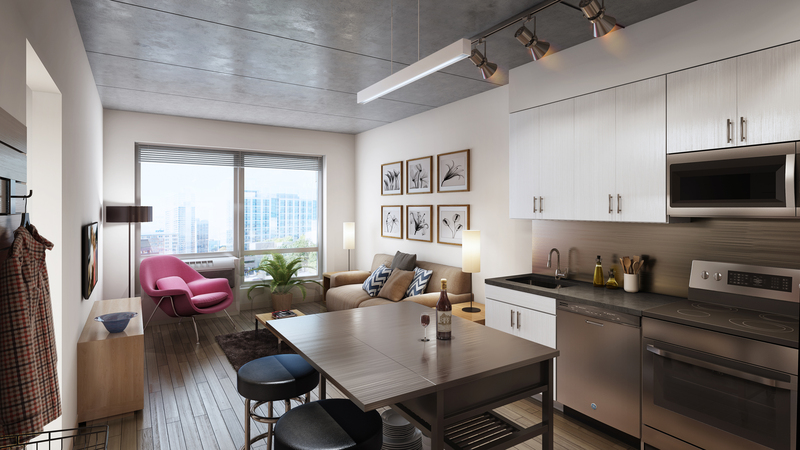 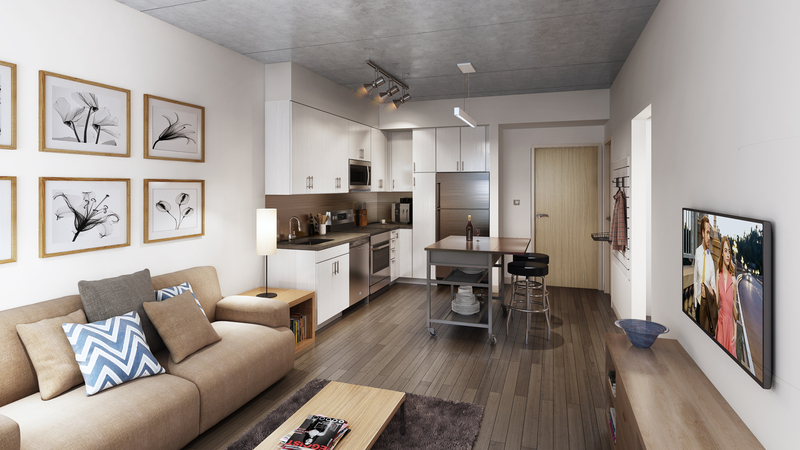 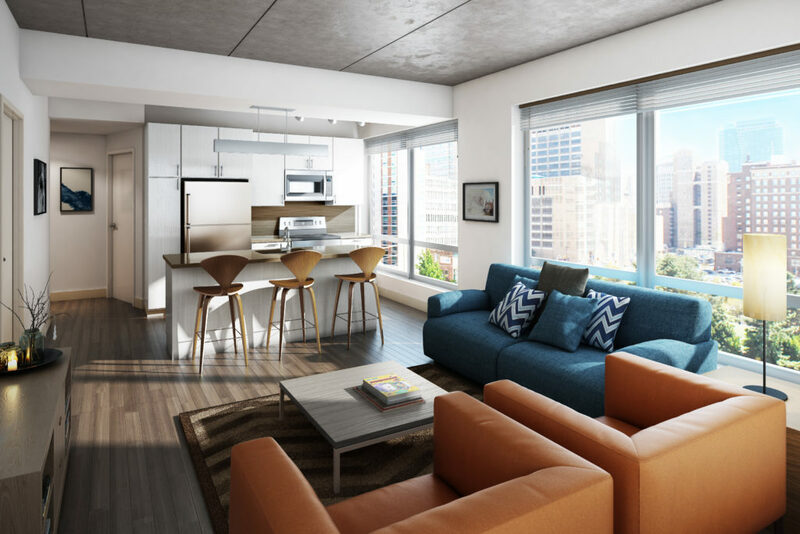 The project includes studio, one-bedroom and two-bedroom market-rate apartments. 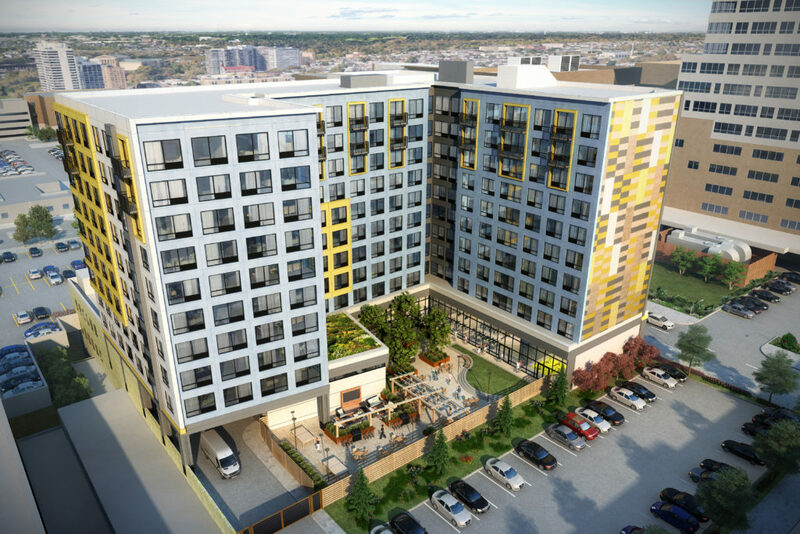 Construction began in spring 2017 with completion planned for 1st Quarter 2019 (Phase I). 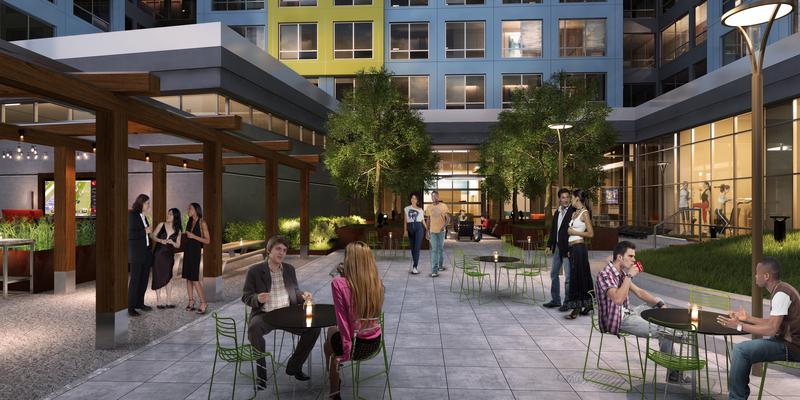 The development is in partnership with Community College of Philadelphia via a long term ground lease arrangement.